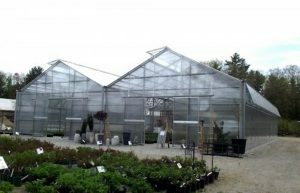 O’Donal’s Nurseries, Inc. is a wholesale and retail dealer of plants, trees, shrubs and perennials, and offers landscaping design services. They have a garden center with sunroom. In 1960, Royce and Selma O’Donal purchased what had been known previously as the Jackson Nursery; a four-generation nursery that originated in 1850. Jeff O’Donal is the second generation owner of this thriving business. In 2018 they built a new geo-thermal greenhouse. Come learn how this family-owned business uses their own set of ‘best practices’ to grow their business, ensure sustainable profitability, produce healthy plants, and safeguard the health of their employees. Tour their new geothermal greenhouse and learn what’s new in biocontrol and plant health. 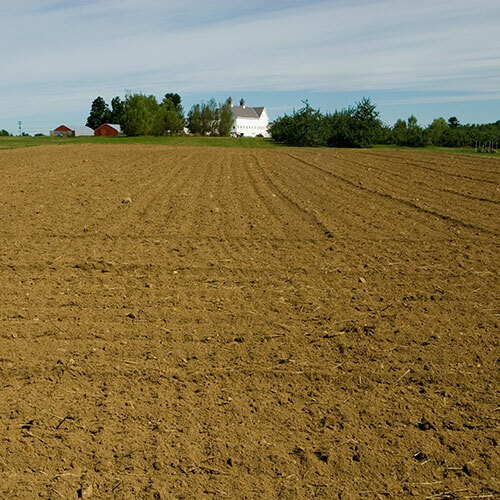 Whether you are a new grower looking to get started, a more experienced grower looking to expand into new crops, or just want to see what’s new, this workshop is for you. Everyone is welcome. Speakers: Jeff Messer and Mark Rawnsley, Griffin Greenhouse Supply; Matt Wallhead, University of Maine Cooperative Extension; Ronald Valentin, Director of Technical Business, BioWorks; Jeff O’Donal, owner, O’Donal’s Nurseries; Alicyn Smart, University of Maine Cooperative Extension. 11:15-12:00 Overview of our Production Practices —Jeff O’Donal, owner, O’Donal’s Nurseries. 3:15-3:30 Wrap-up and pesticide credits (4 credits offered). Online registration deadline is Friday, March 15, 2019 at 5pm. 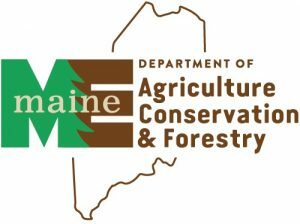 This event is presented in collaboration with The Maine Department of Agriculture, Conservation & Forestry. If you are a person with a disability and need an accommodation to participate in this program, please call Terri Eldridge at 207.581.3878 to discuss your needs. Receiving requests for accommodations at least 10 days before the program provides a reasonable amount of time to meet the request, however all requests will be considered. If you have dietary restrictions, please contact Kathy Murray at 207.287.7616 or kathy.murray@maine.gov before the registration deadline.